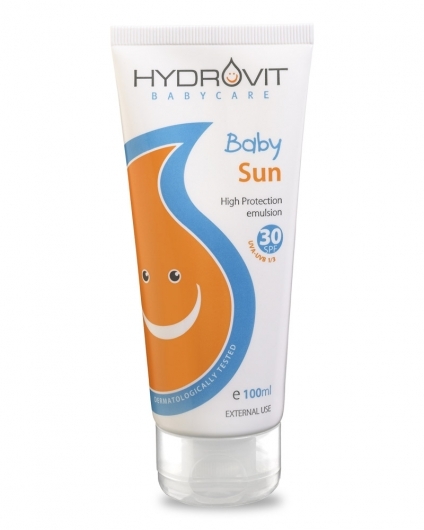 High protection sunscreen lotion, specially formulated for children’s sensitive skins. 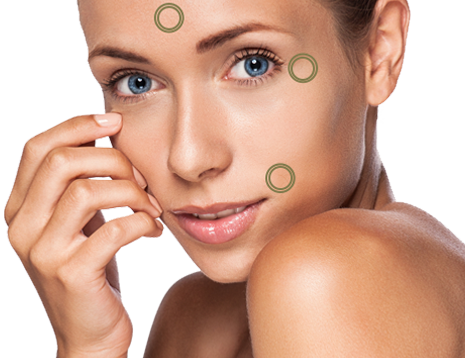 Contains only natural sunscreen filters. For effective protection against the harmful solar radiation. 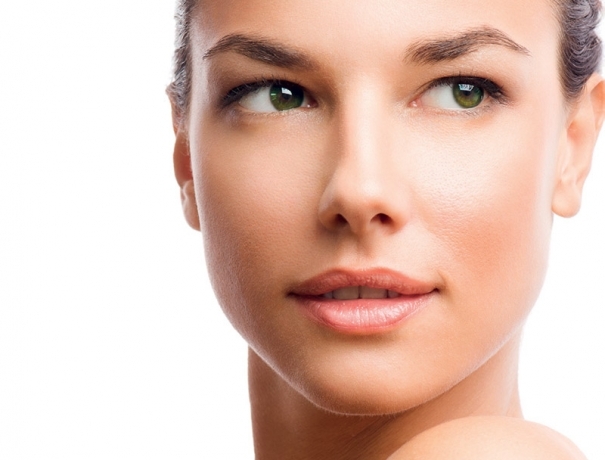 Hydration and relief for sensitive skin during exposure to the sun. 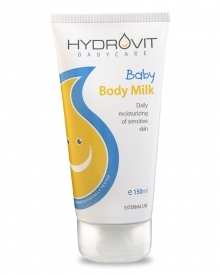 Ideal for infants and children with atopy or intolerance to organic sunscreens. 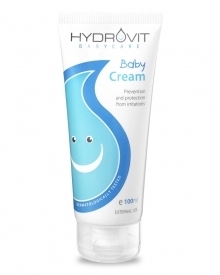 Protects children’s sensitive skin from UV-induced immunosuppression. Don’t forget your hat and sunglasses. Choose a hat with a wide brim that will protect the child’s face, neck and ears.